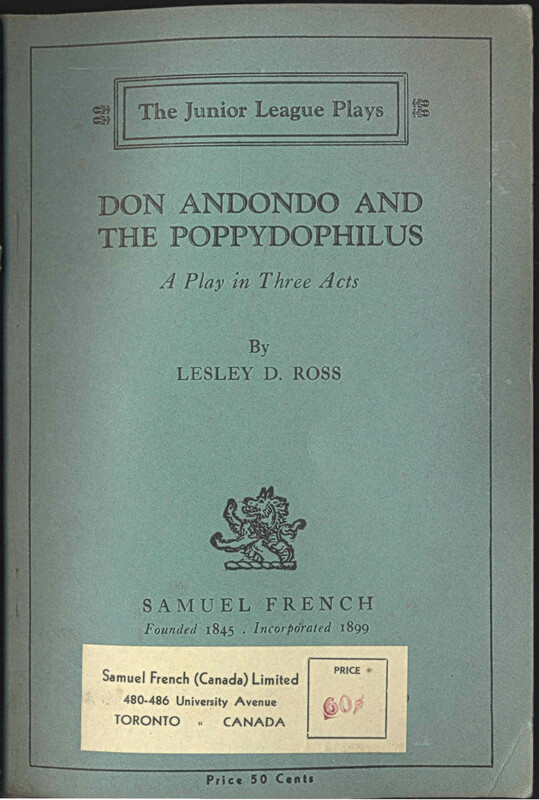 Back in August of 2014, I was contacted by Helen Ross, the daughter of one of our authors, Lesley Drummond Ross. 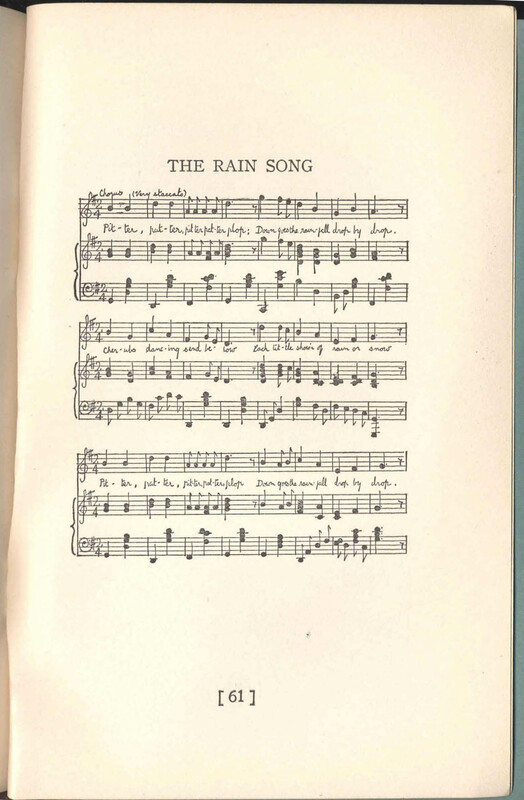 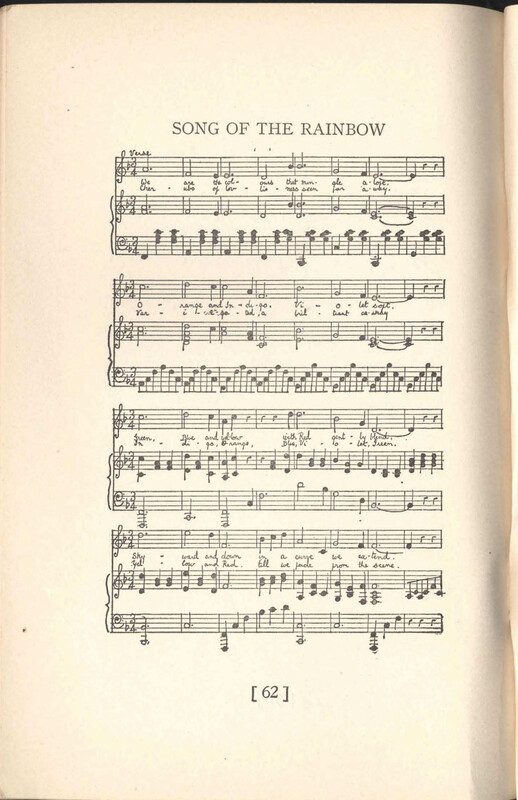 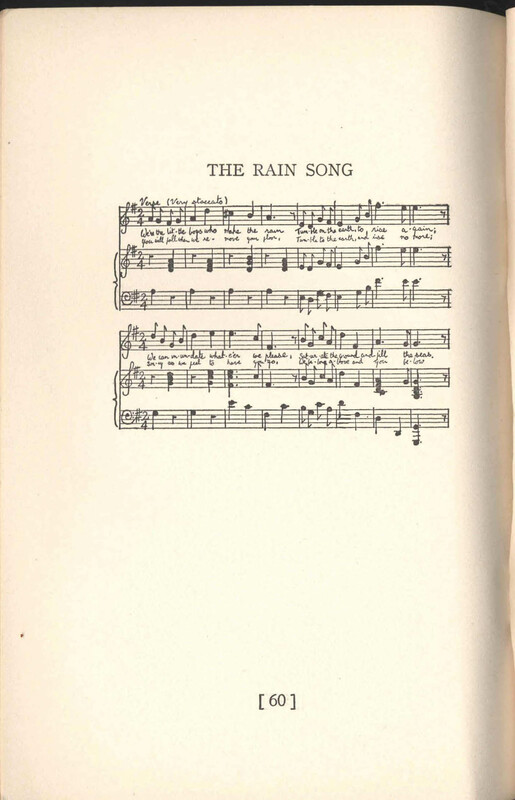 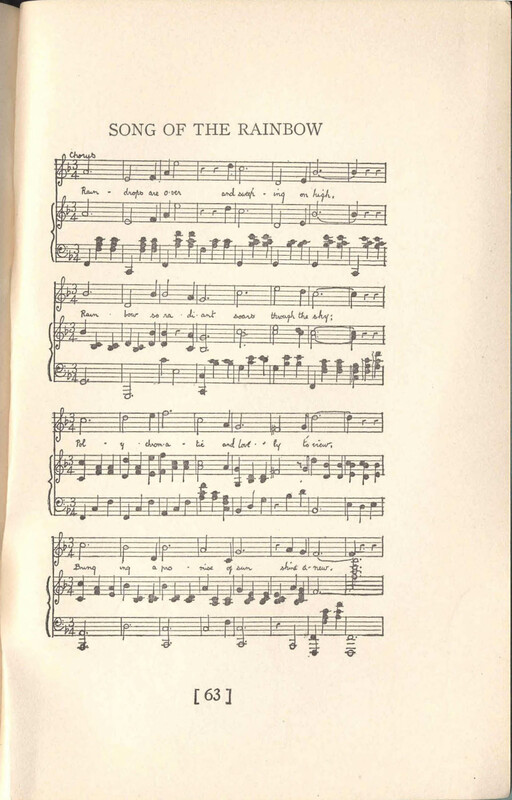 Helen was greatly helpful in creating a complete entry on her mother’s life and work, and shared with me some of her mother’s poetry, which I then posted here. 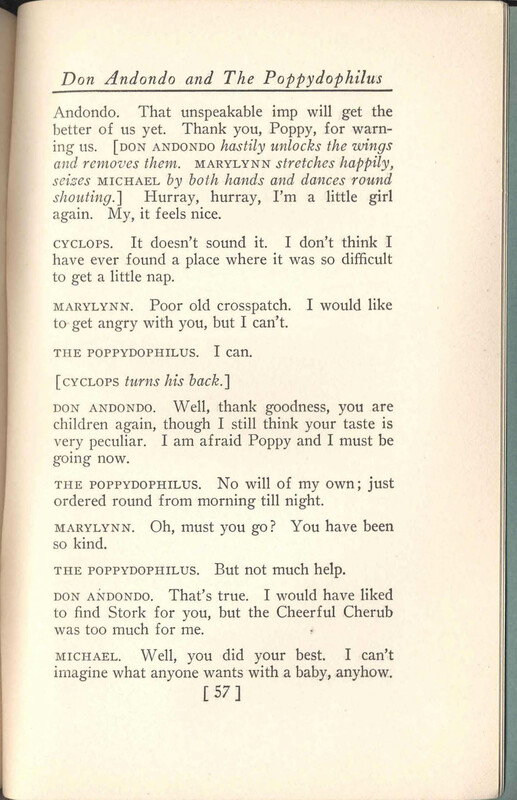 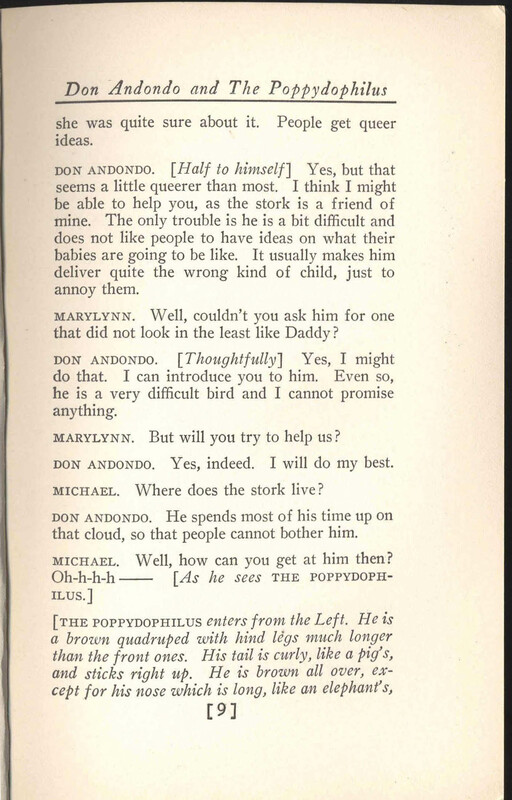 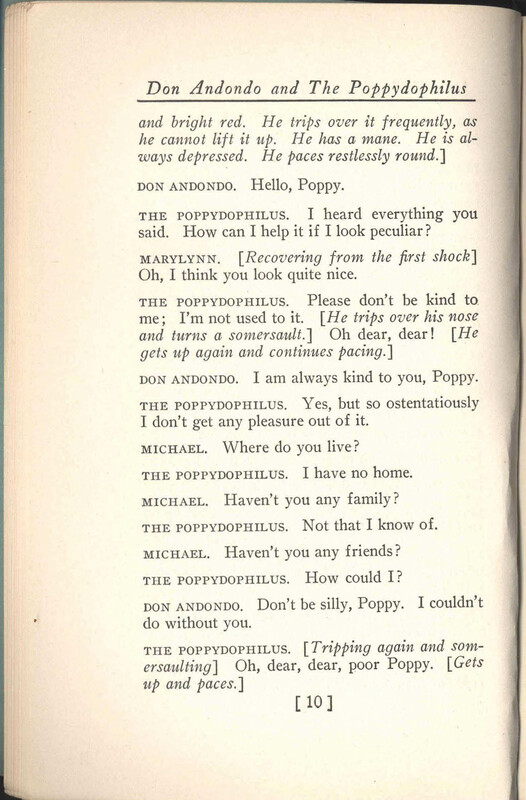 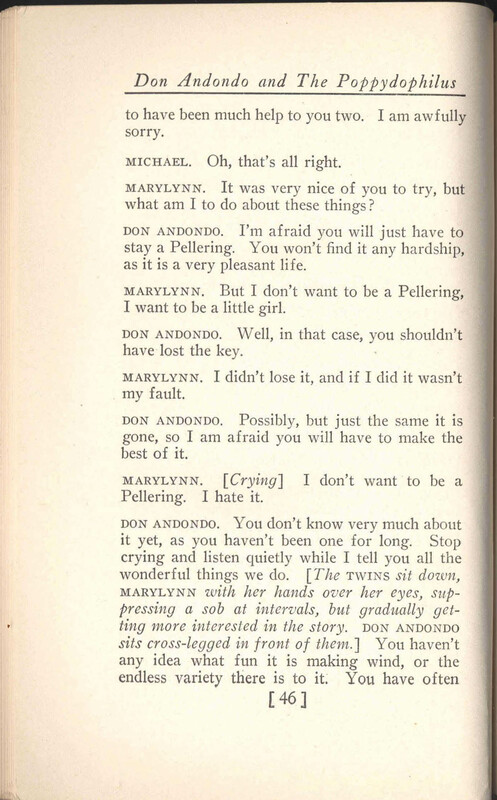 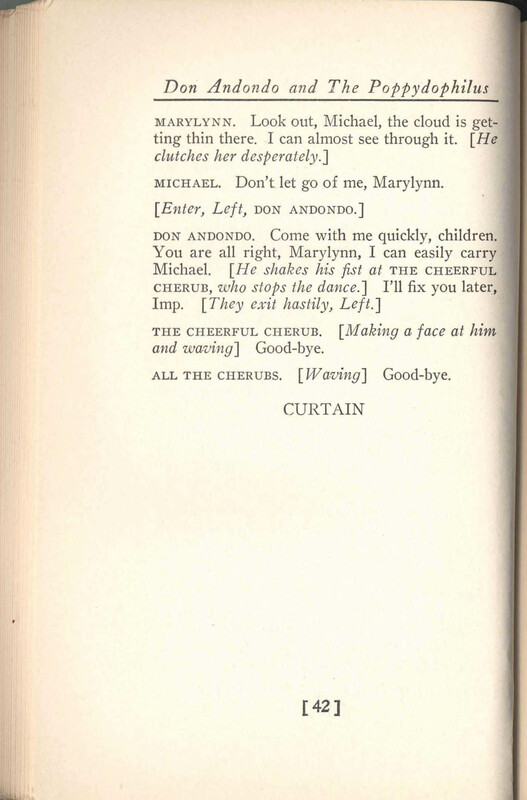 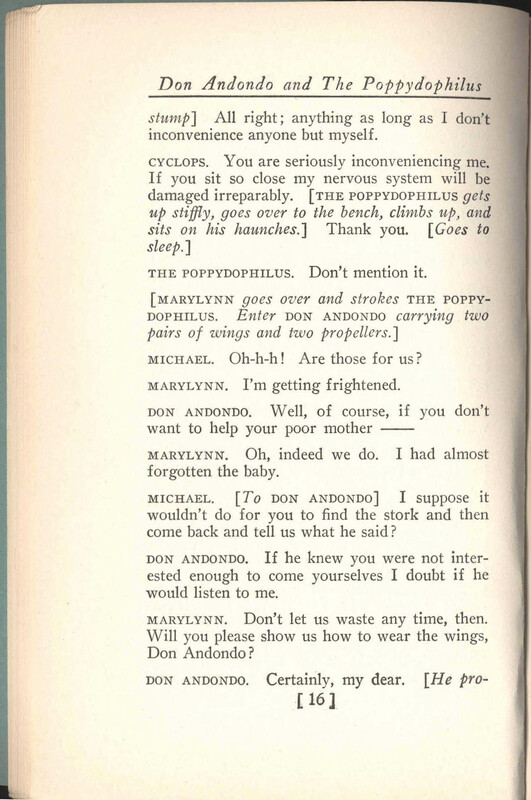 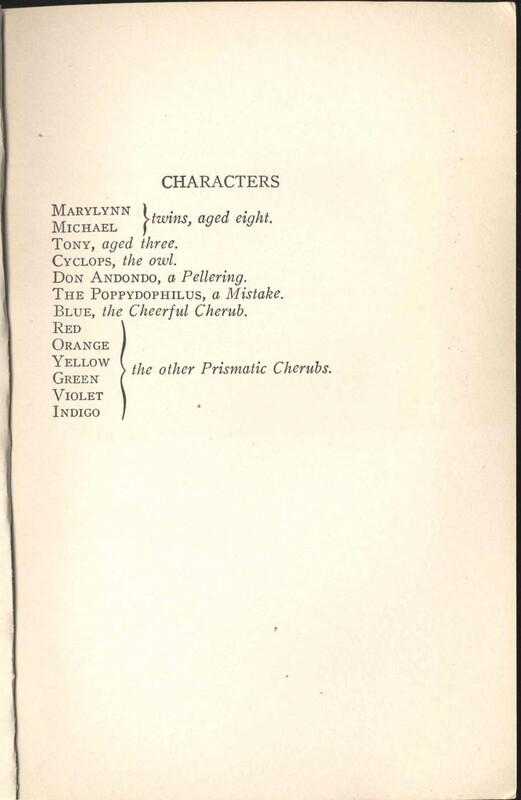 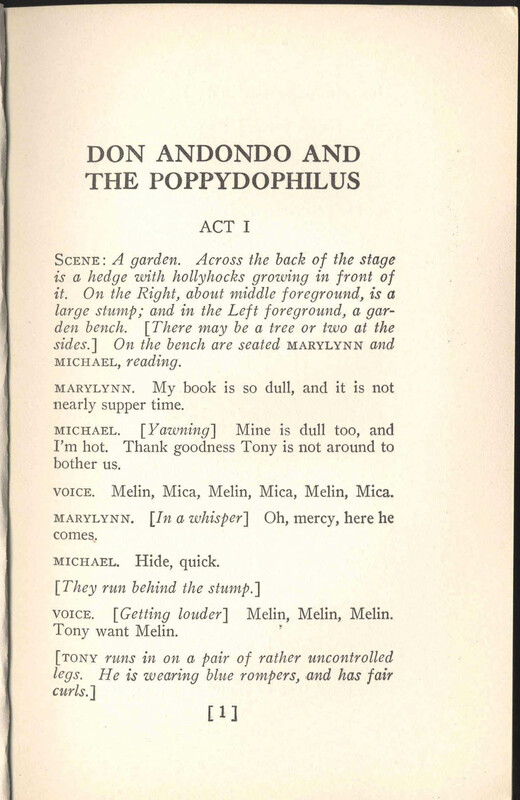 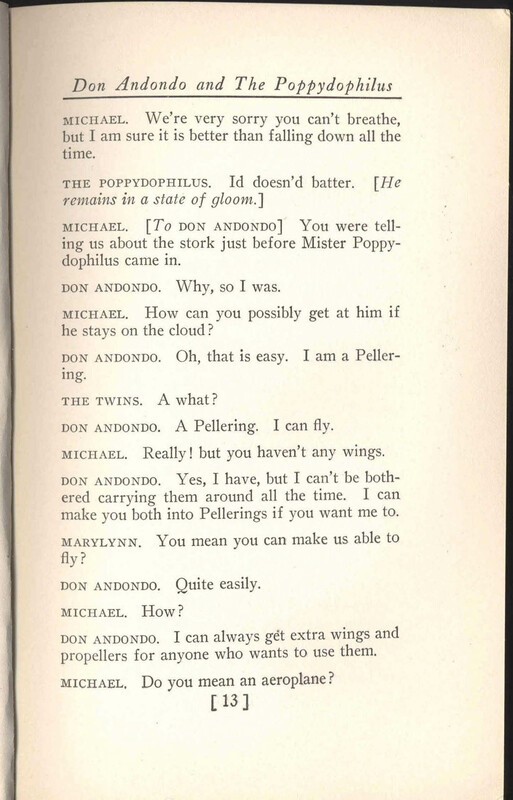 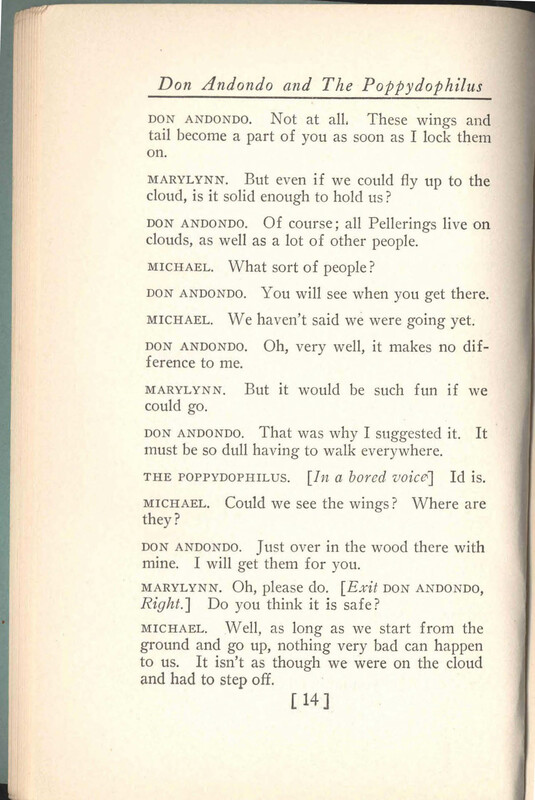 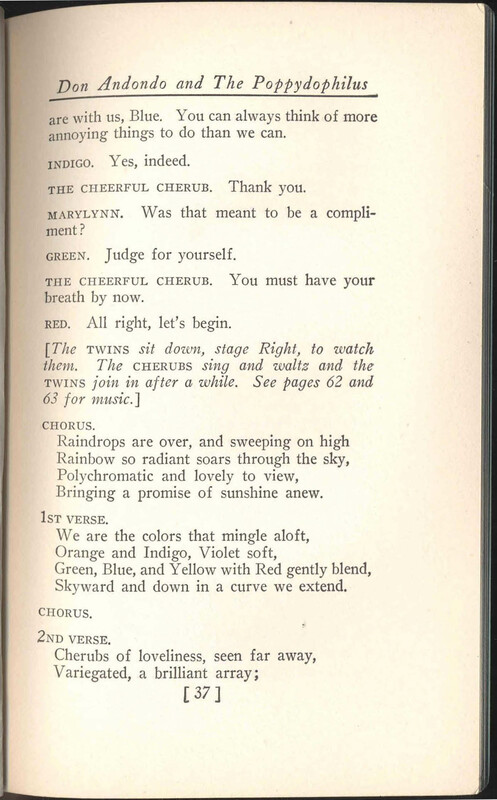 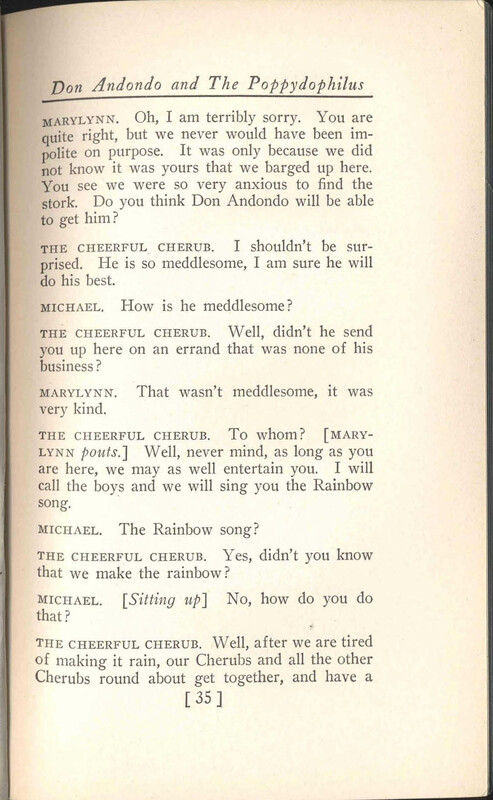 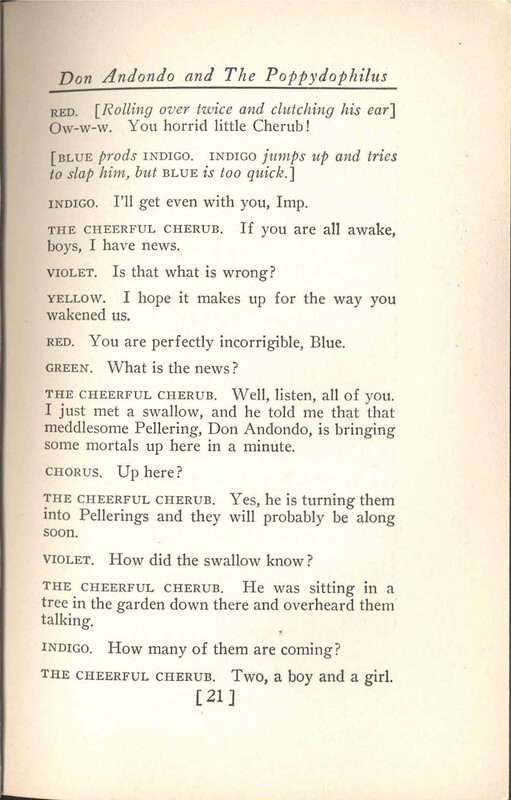 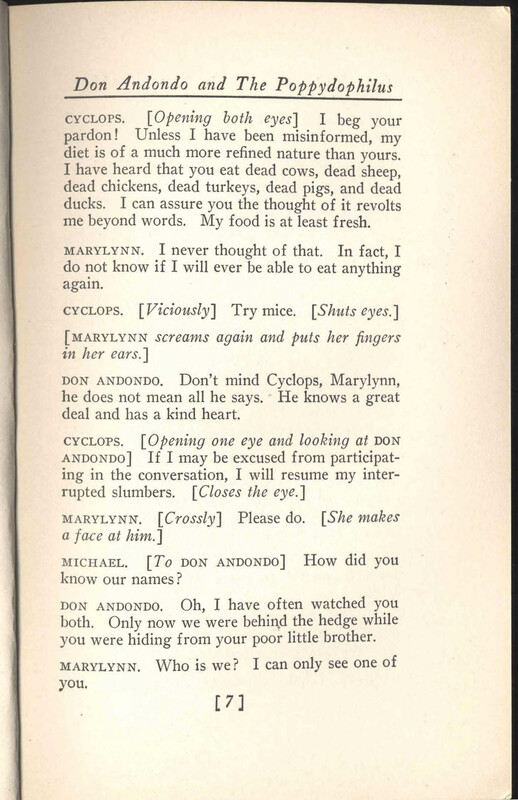 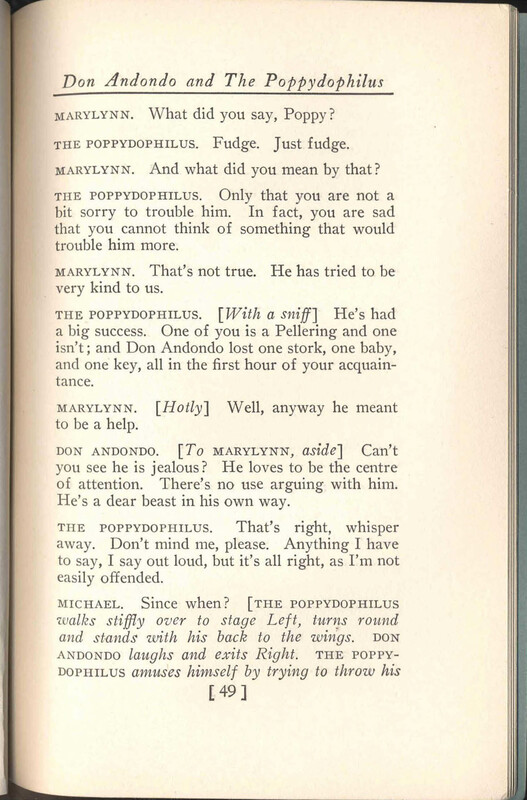 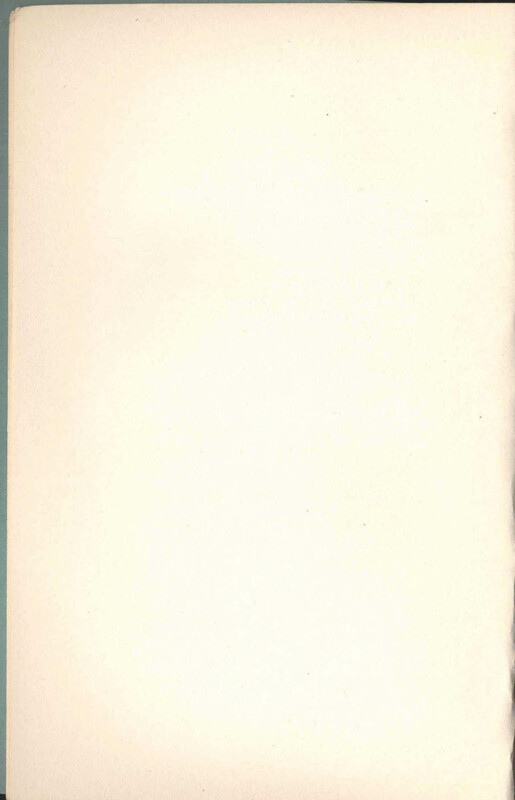 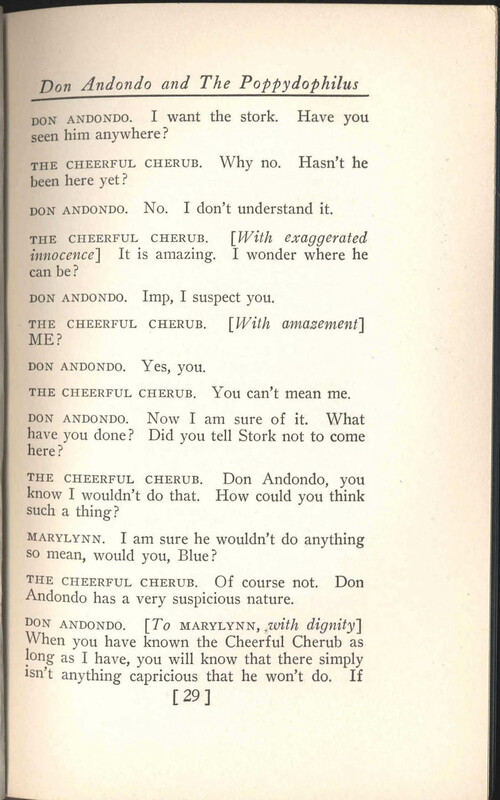 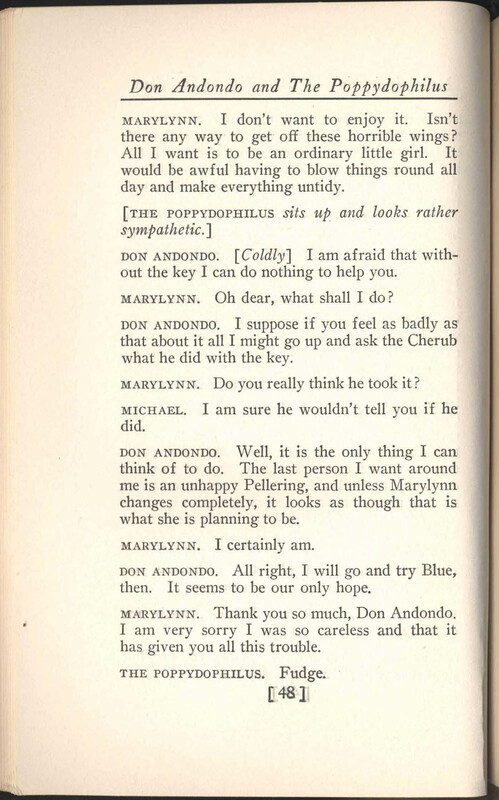 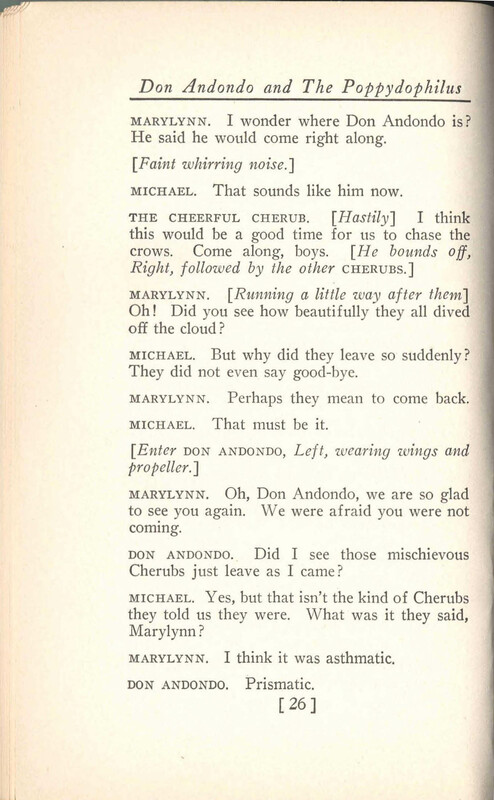 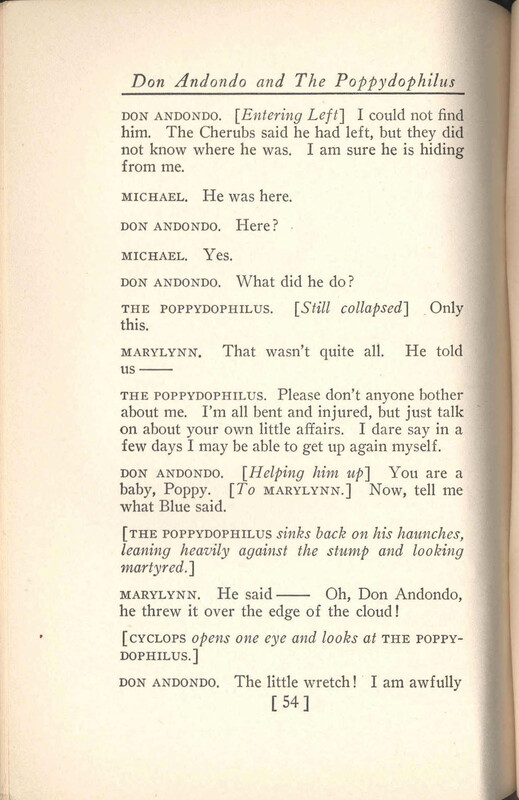 Helen also sent me a complete copy of her mother’s play, Don Andondo and the Poppydophilus: A Play in Three Acts, as a pdf. 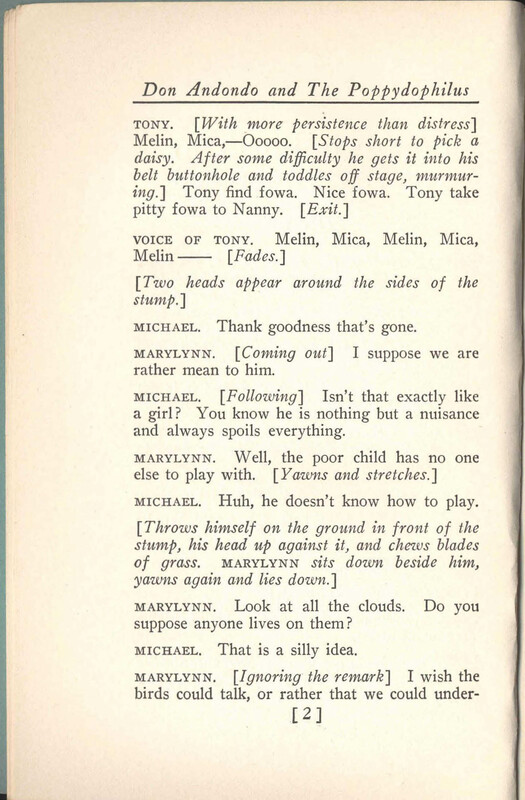 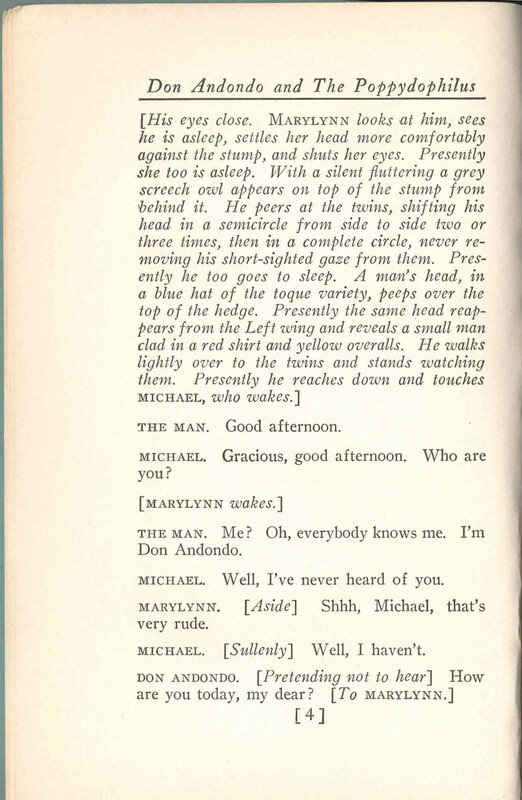 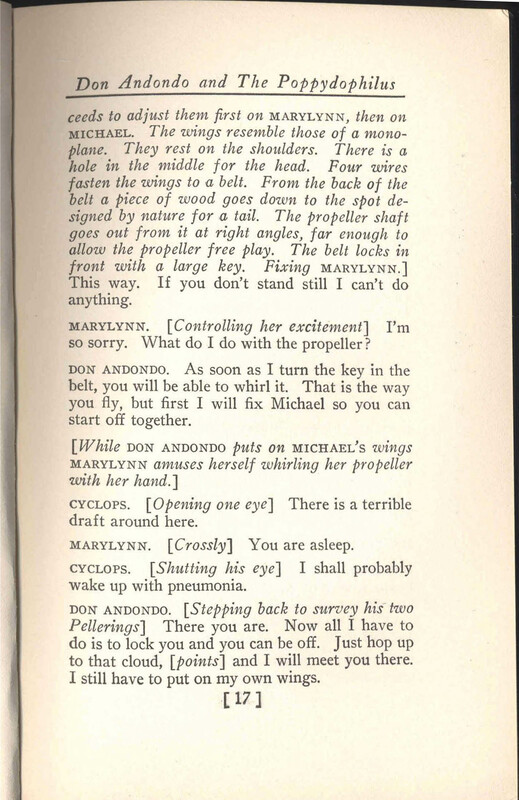 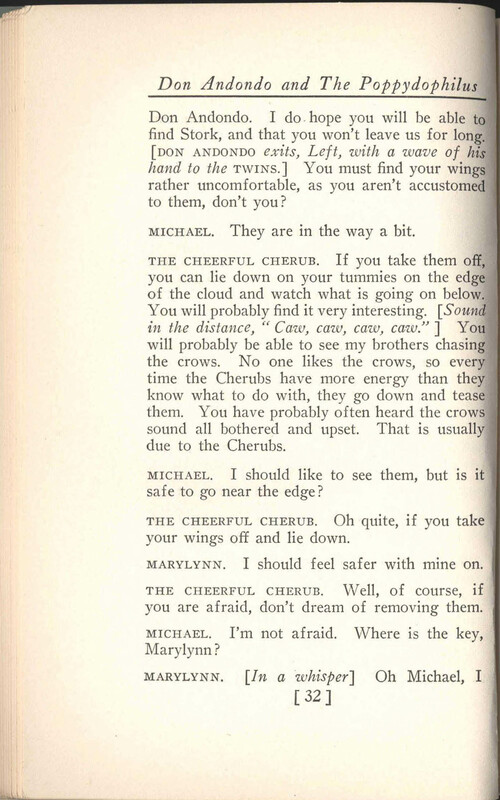 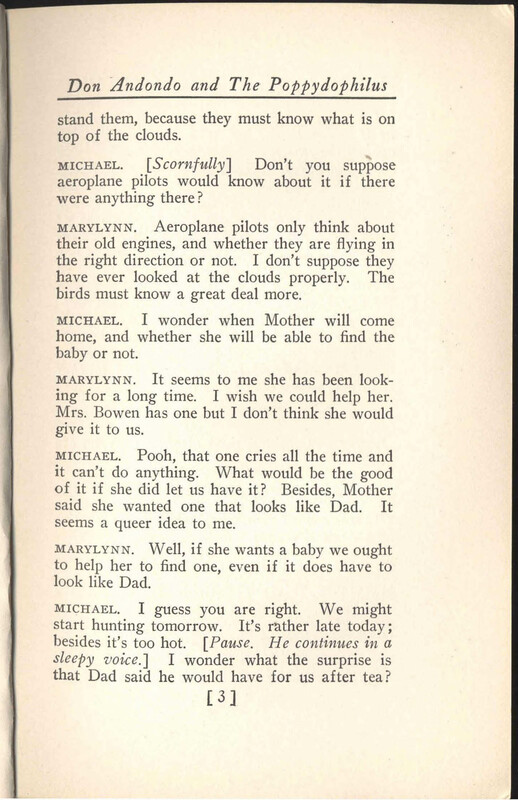 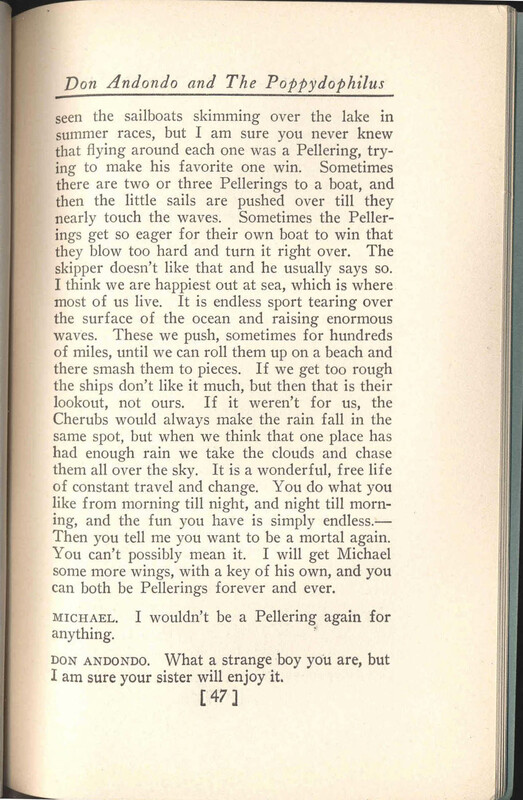 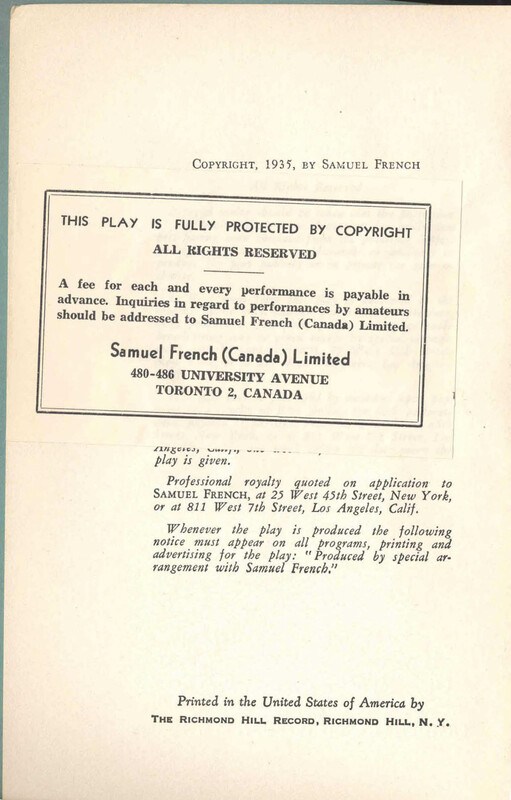 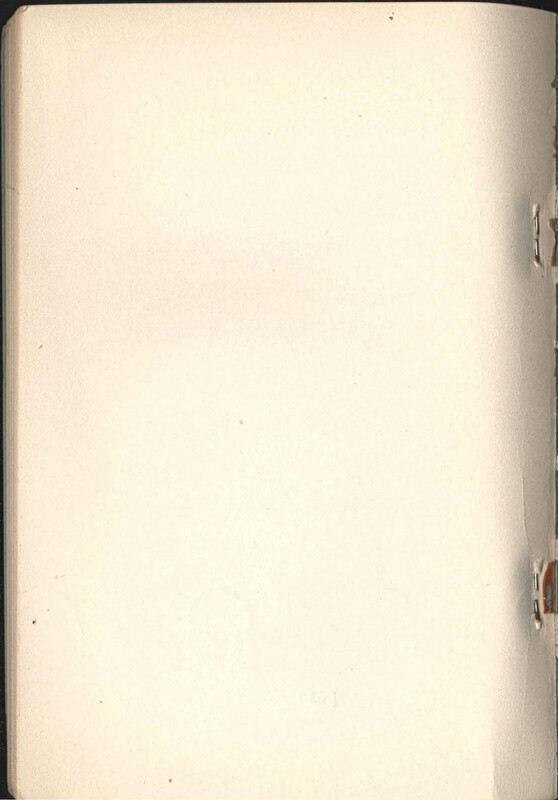 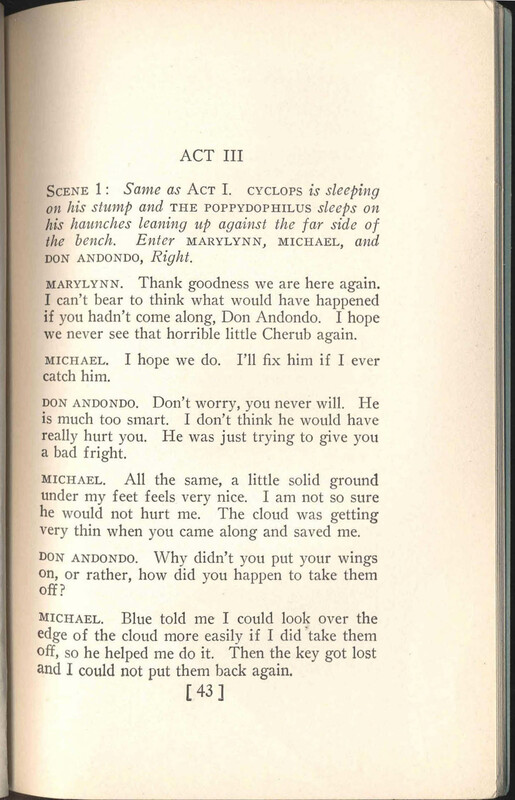 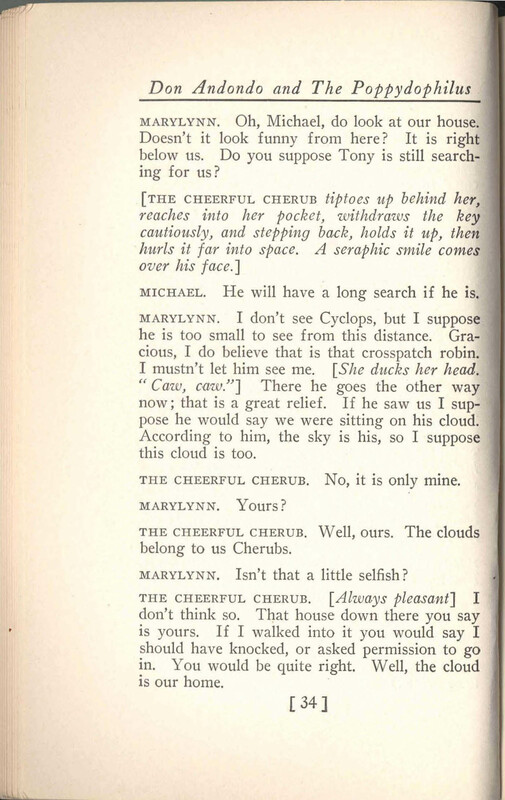 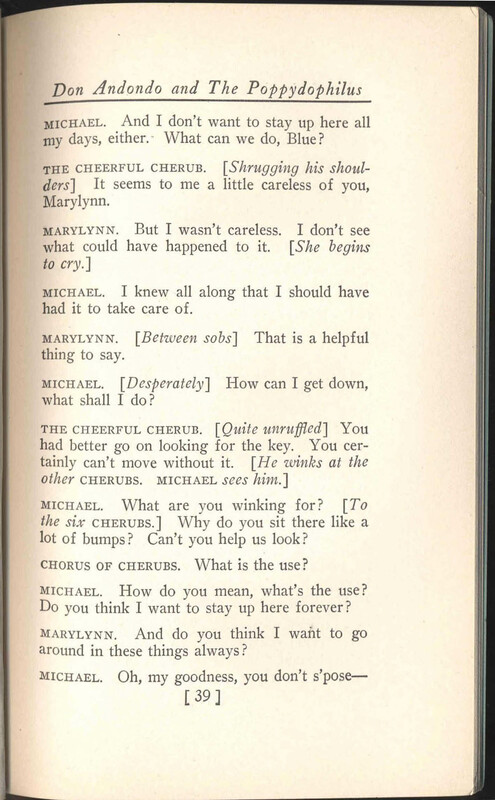 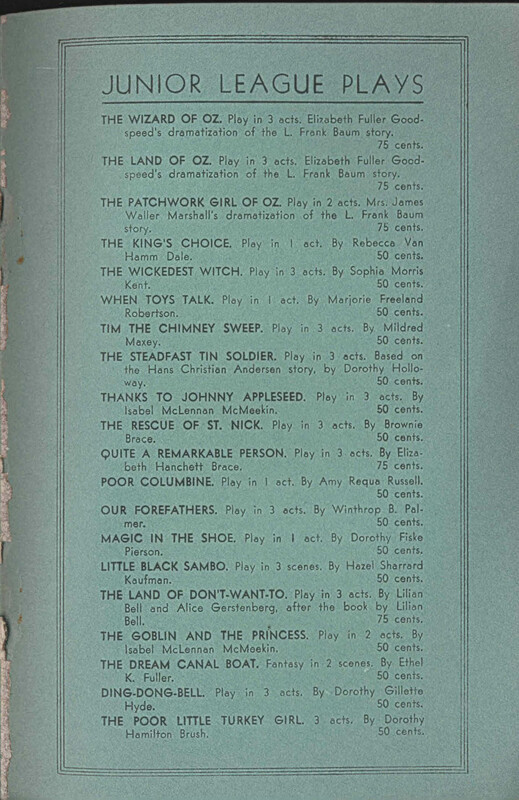 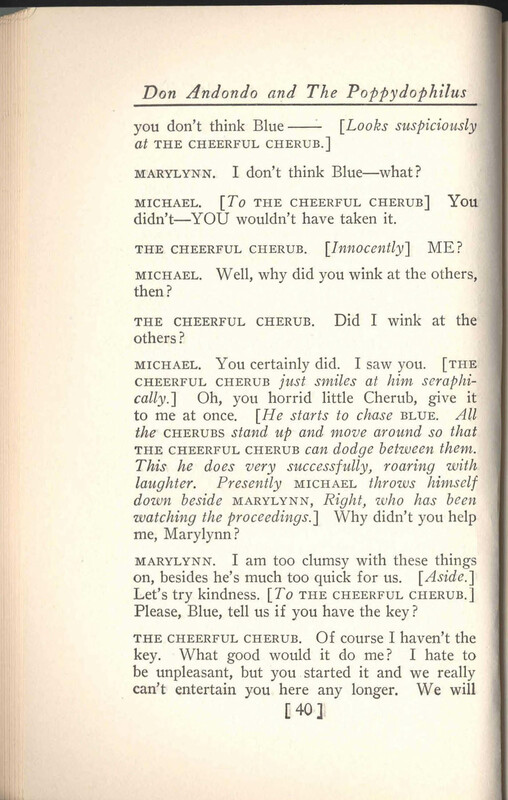 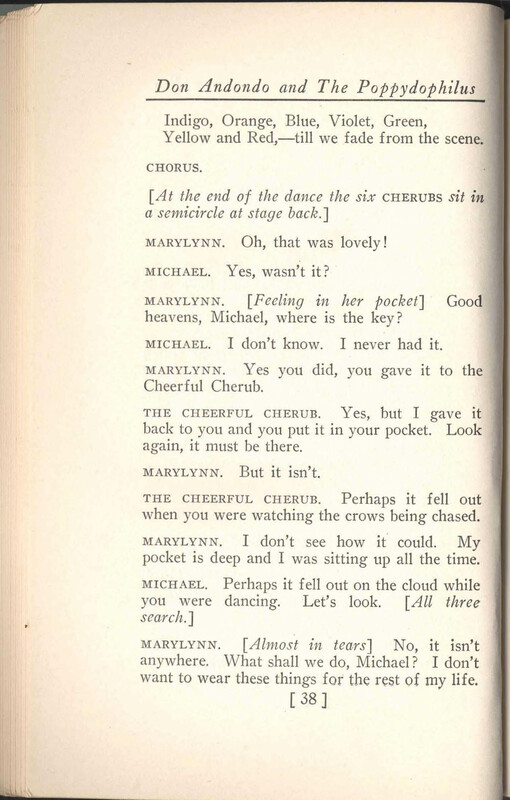 I have finally found the time to do the necessary magic to share with you the following images of the pages of the play, as well as a searchable pdf file. 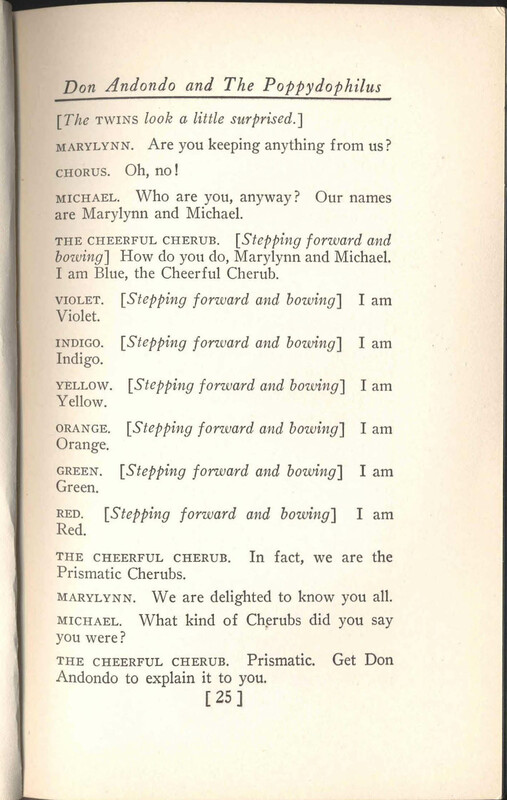 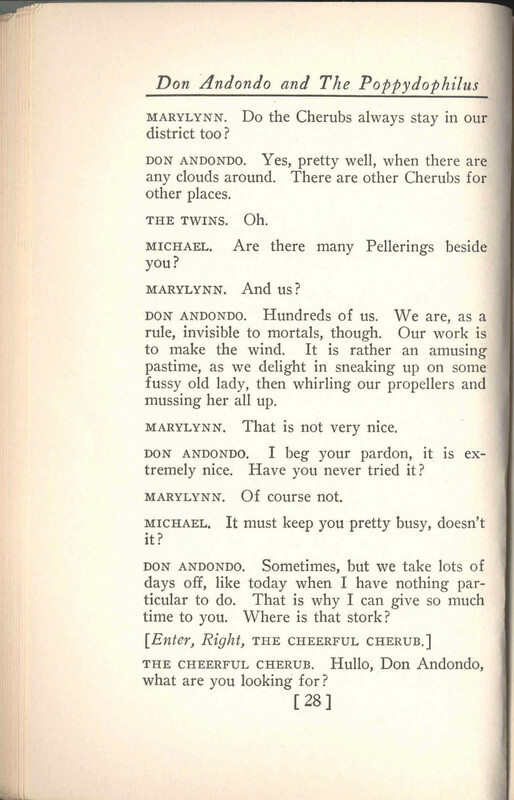 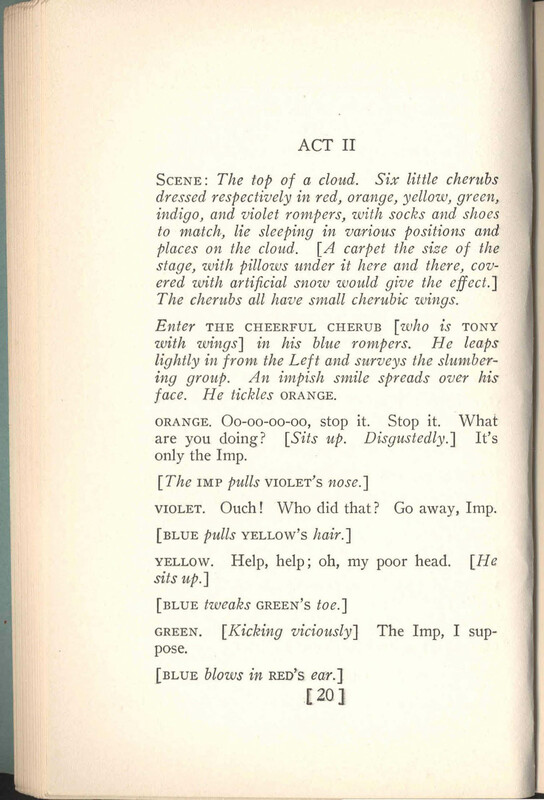 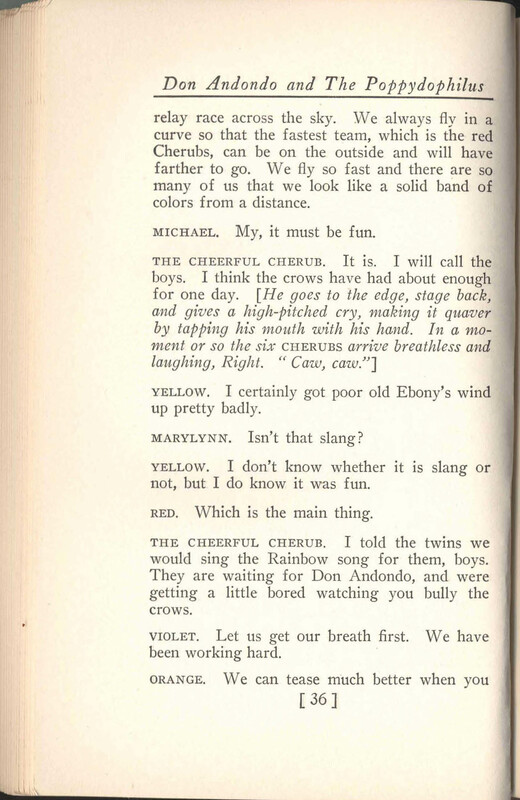 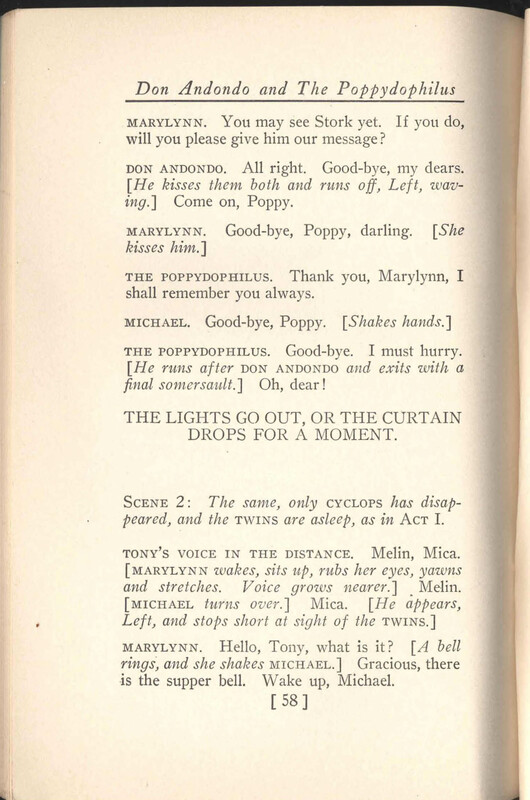 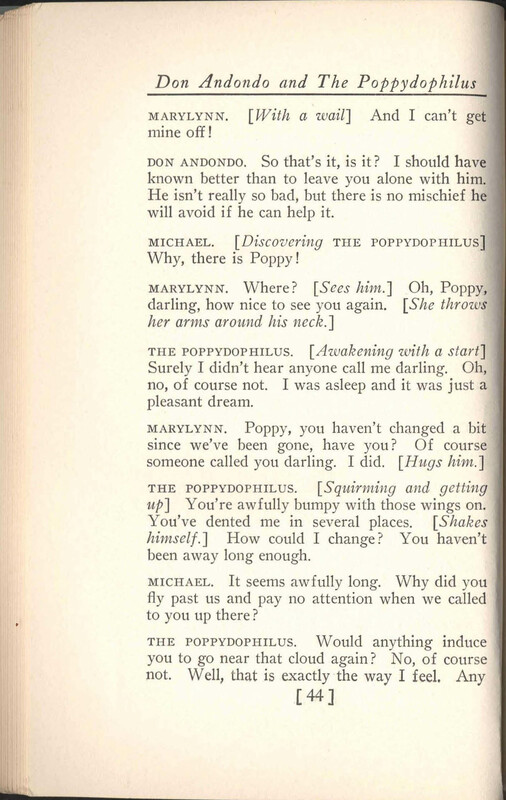 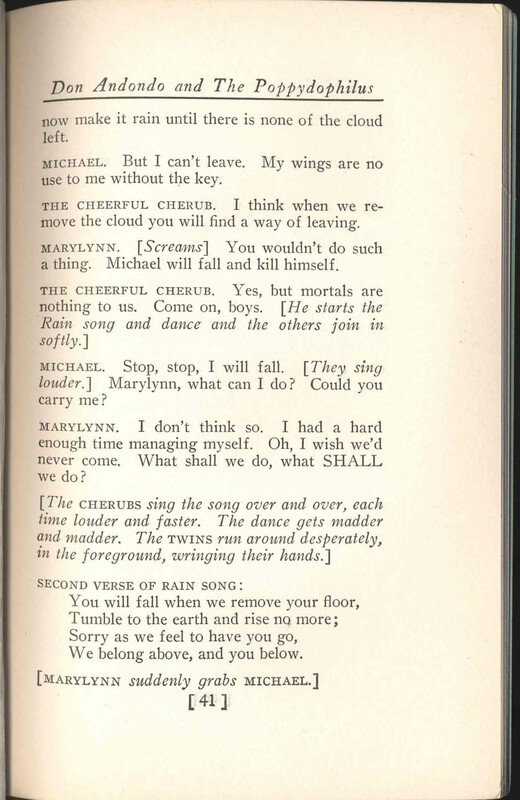 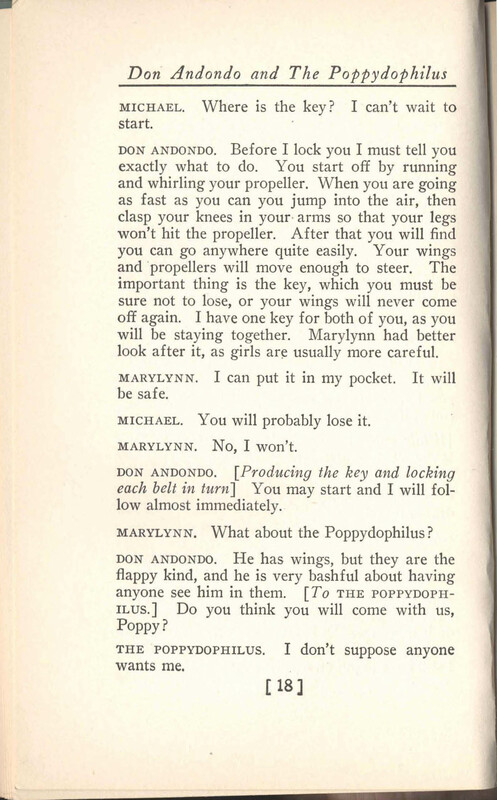 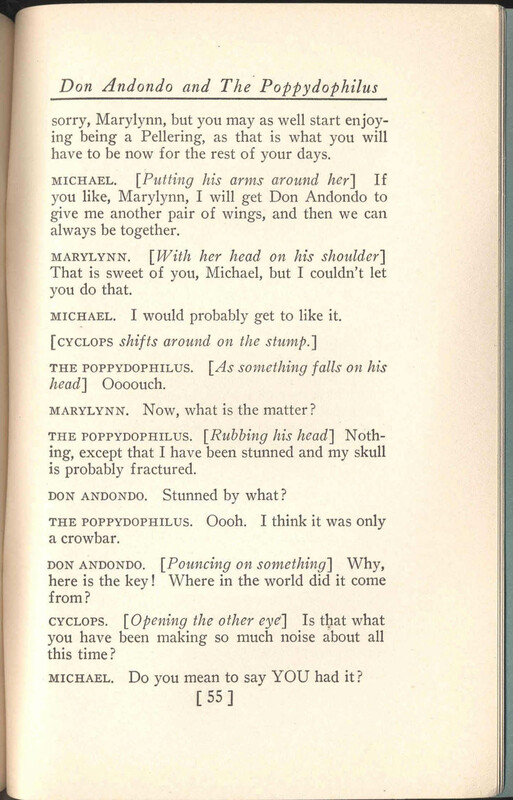 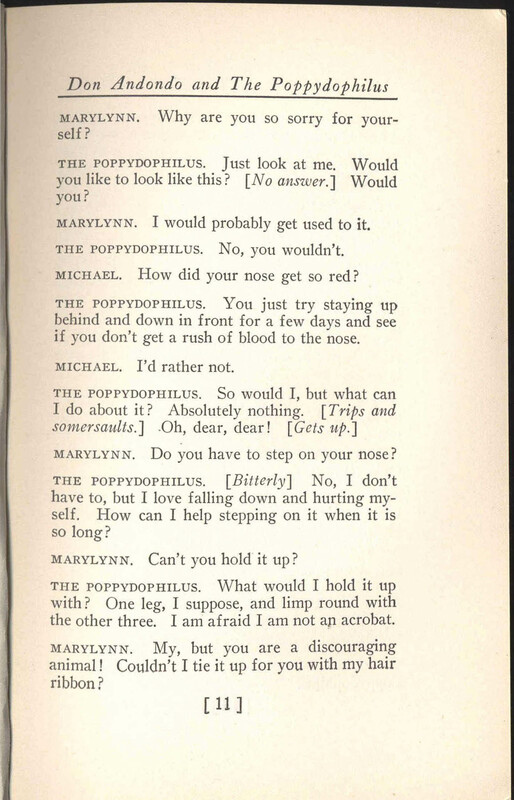 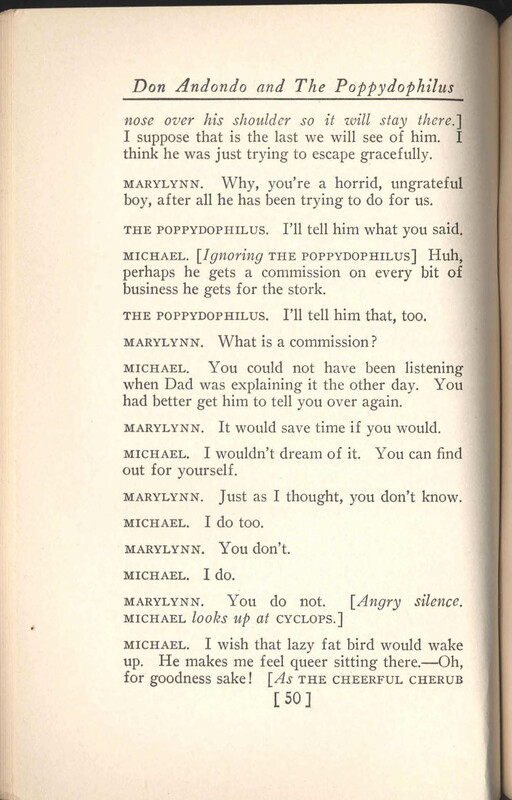 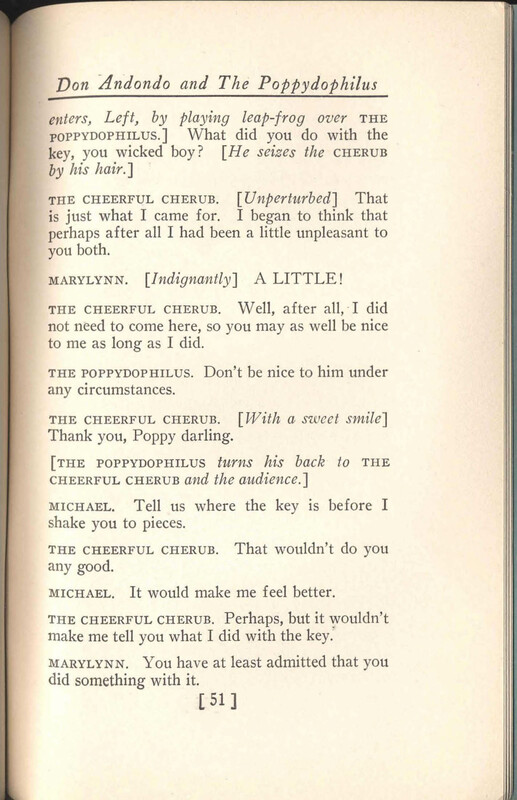 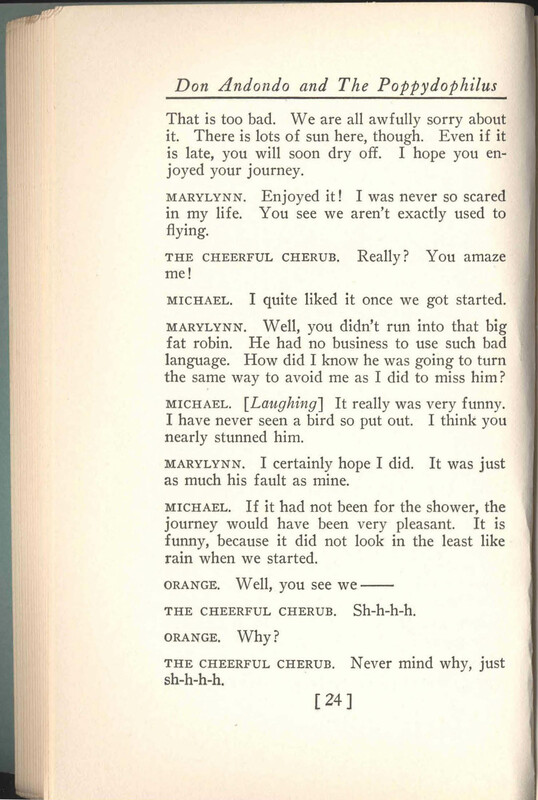 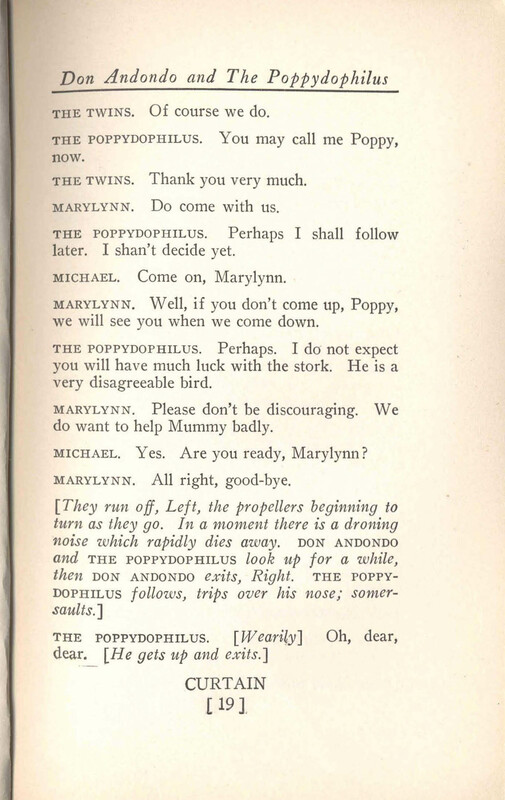 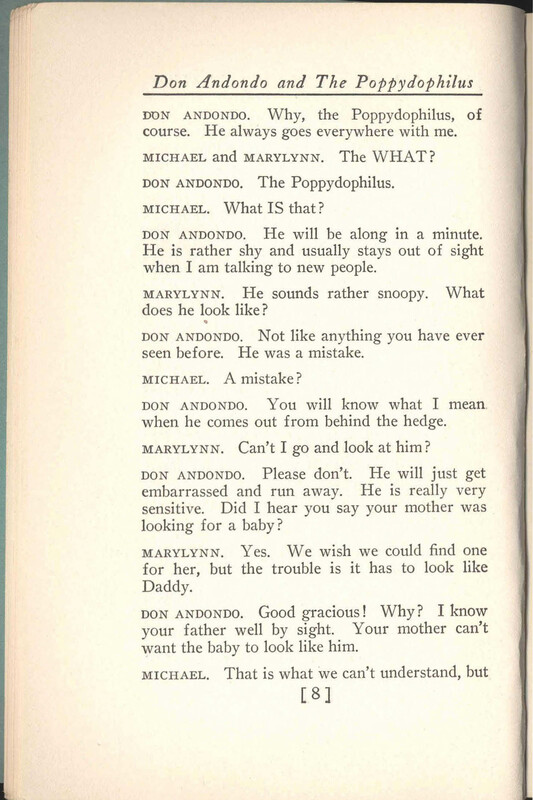 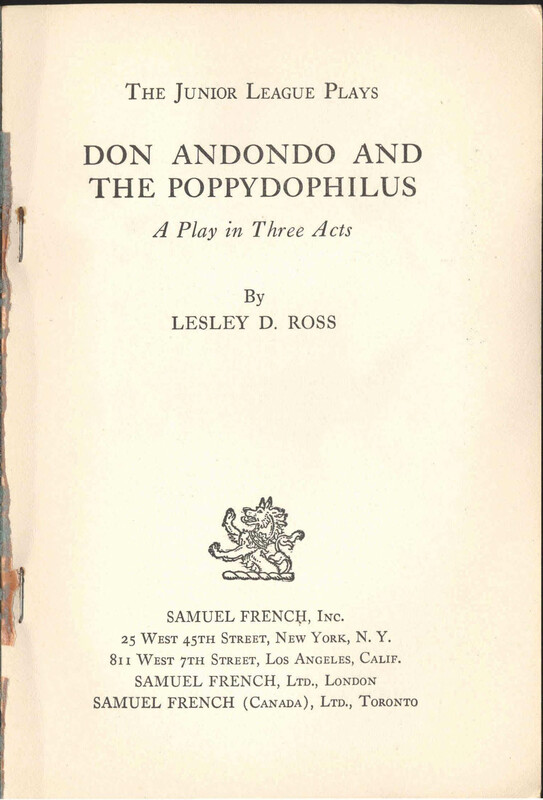 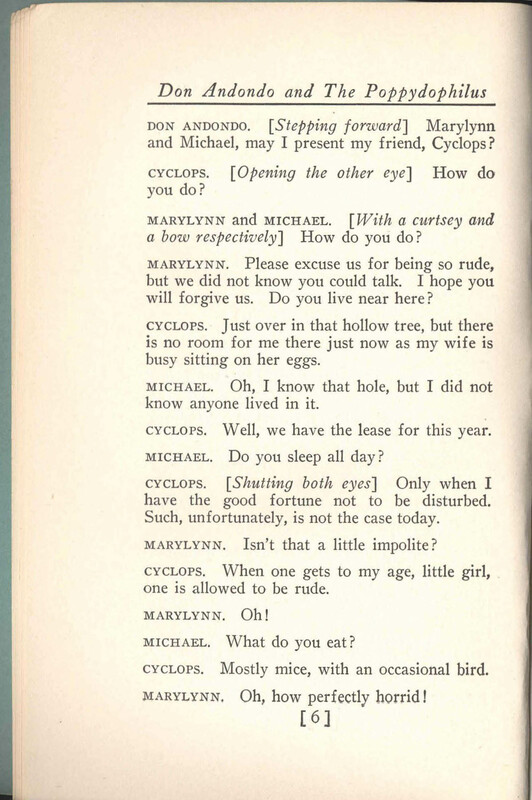 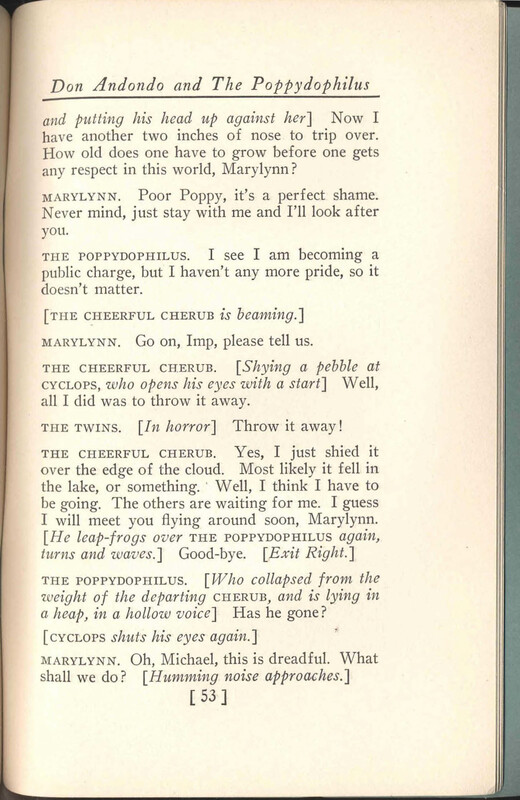 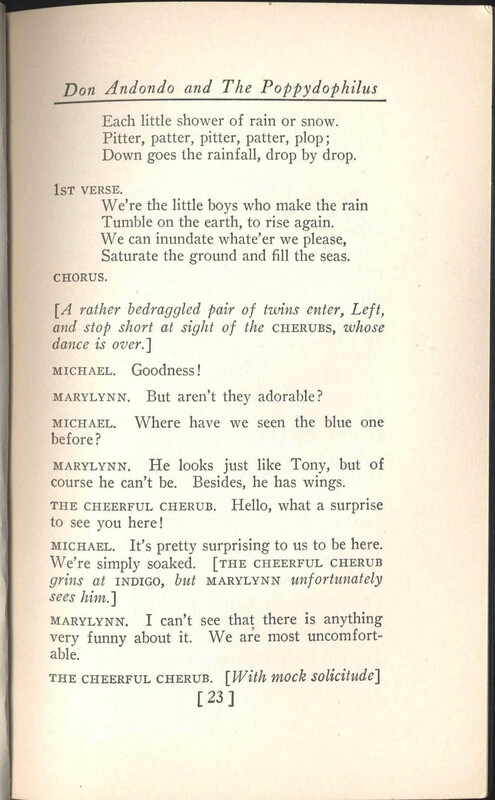 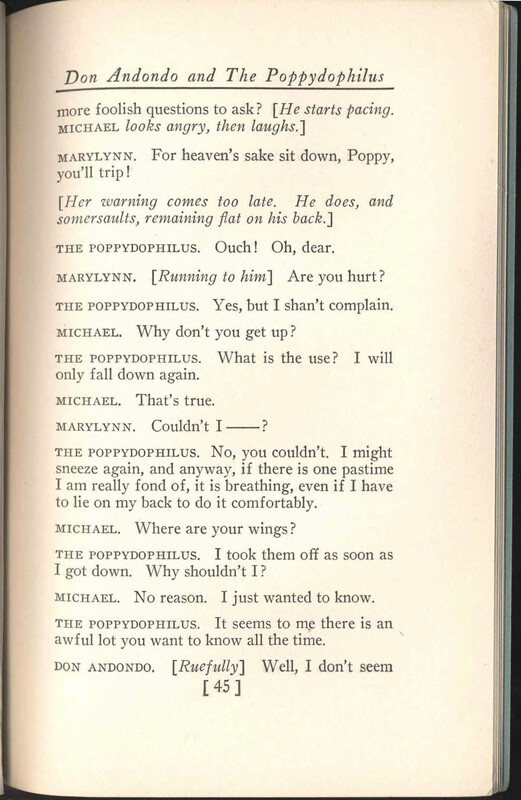 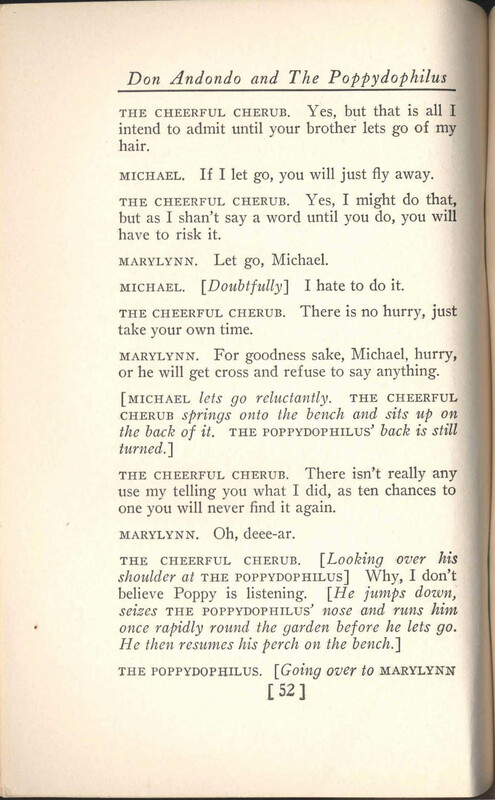 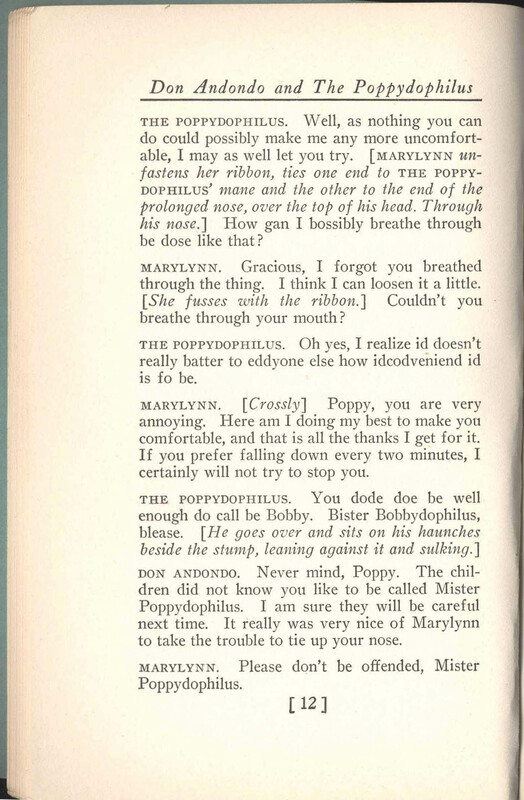 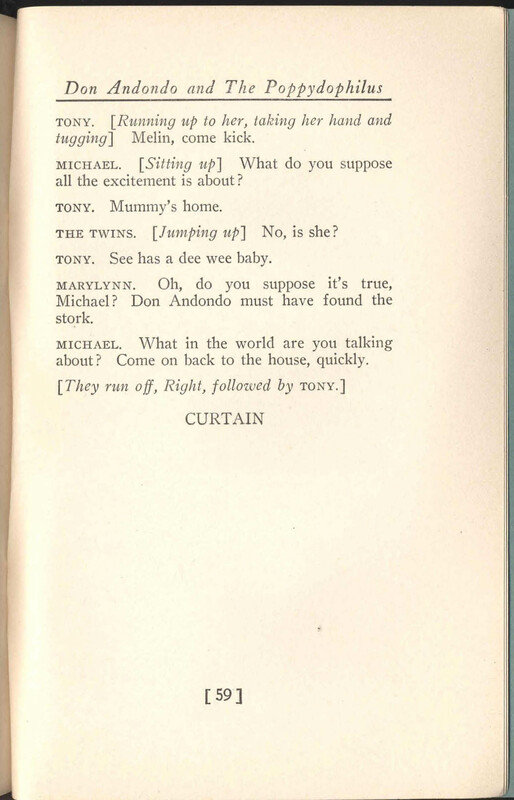 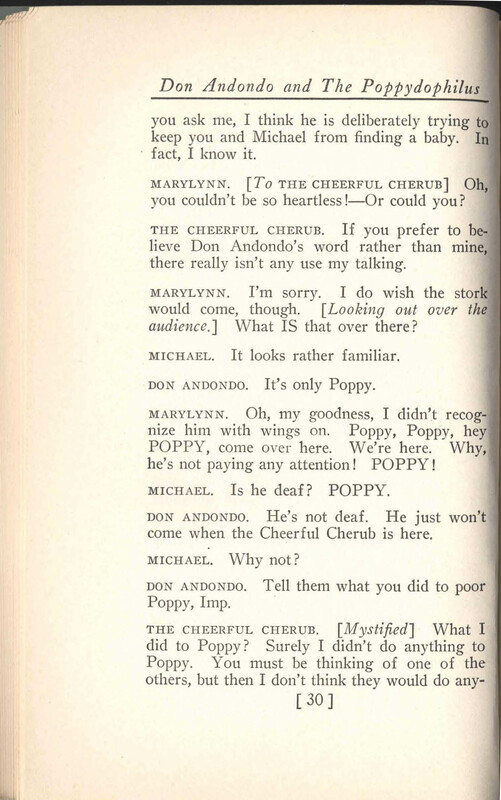 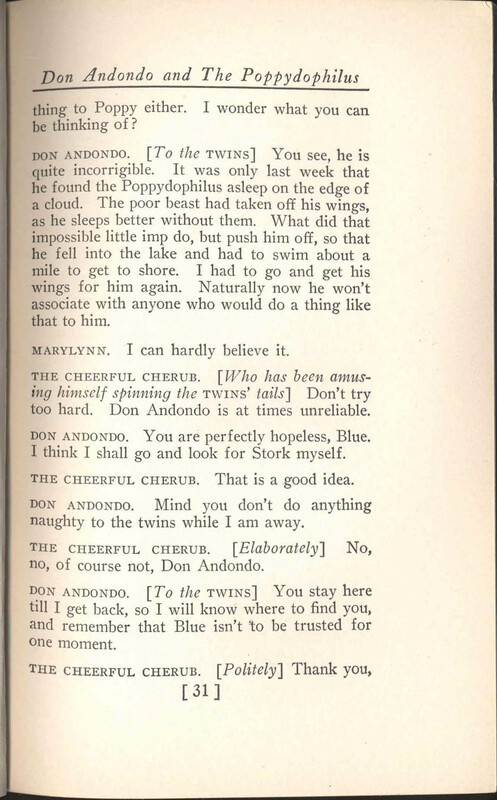 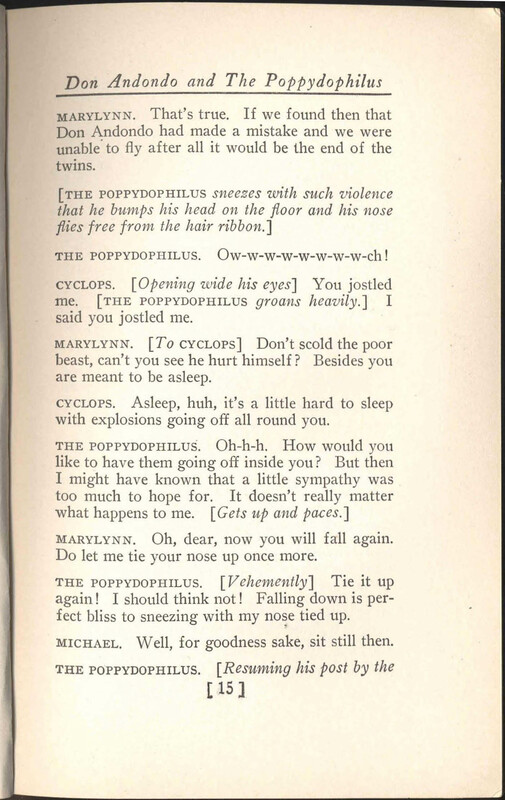 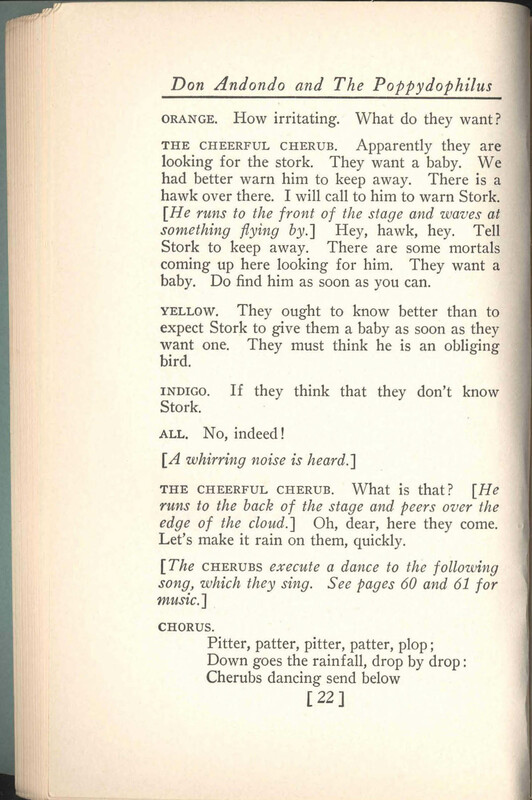 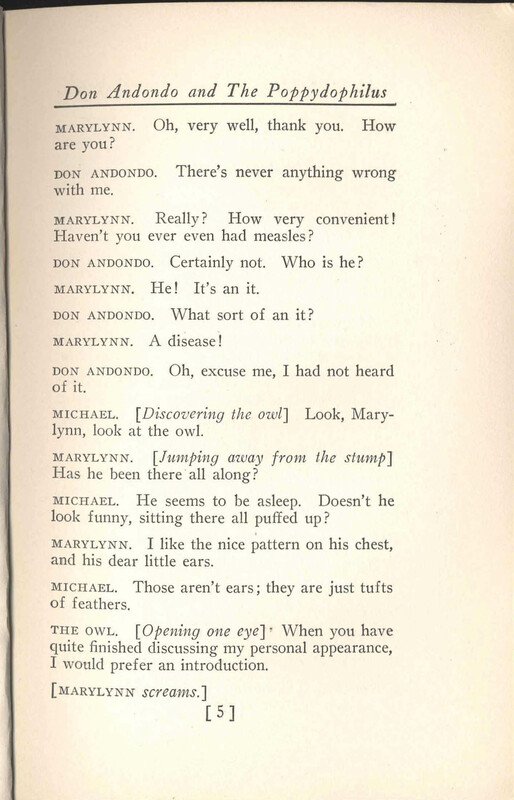 Ross, Lesley D. Don Andondo and the Poppydophilus: A Play in Three Acts (New York: French, 1935).